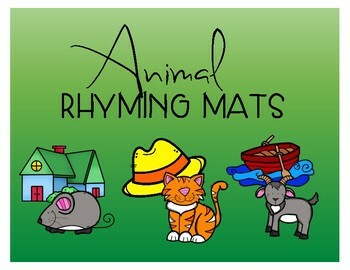 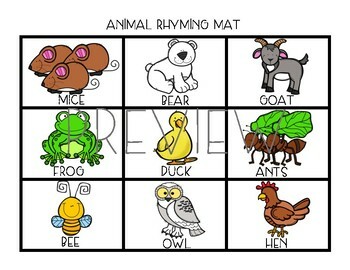 2 animal Rhyming mats! 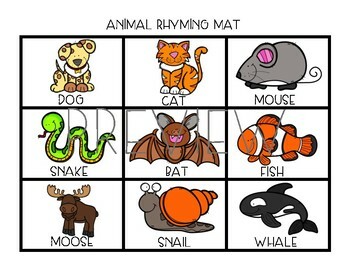 Perfect for your animal unit to help students understand rhyming words. 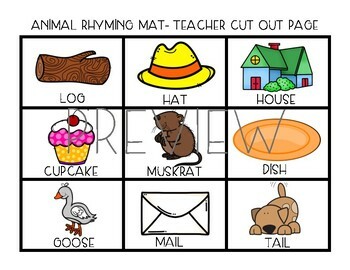 This can be used as a teaching tool activity or as a center (cookie sheet) activity!